Karol Szymanowski (1882-1937) is now widely acknowledged to be the most important Polish composer since Chopin. Szymanowski was also a considerable thinker on musical topics: the role of music in society, the goal of musical education, the purpose of criticism, the nature of Romanticism, the hallmarks of national identity – indeed, he was passionately concerned with the emergence of the Polish voice in music, and the role of Chopin in particular. 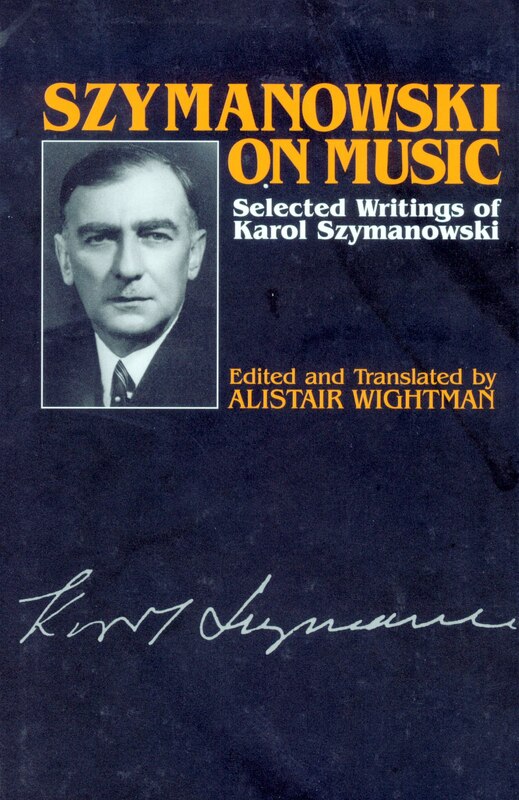 Szymanowski on Music is the first comprehensive selection of his writings to be published in English. 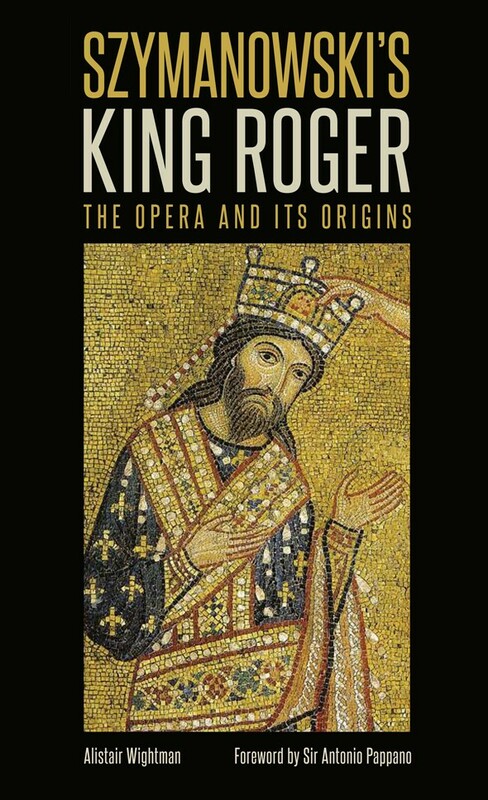 It contains all the most important of the composer’s essays and interviews, throws light on the trying conditions under which he was obliged to work in the 1920s and ’30s, especially in education, and gives perceptive assessments of the work of some of the major composers of the nineteenth and early twentieth centuries – Wagner, Strauss, Stravinsky, Ravel, Satie and others – and the trends they embodied. A number of pieces of a more biographical nature are included, not least Szymanowski’s touching obituary for his life-long friend, the violinist Pawe? Kocha?ski, and Micha? Koroma?ski’s intriguing, but none-too-flattering, report of a meeting with Szymanowski towards the end of his career. Szymanowski on Music provides, in Alistair Wightman’s words, ‘abundant evidence of the breadth and depth of Szymanowski’s personal culture, and at the same time a telling demonstration of his search for an all-embracing humanistic synthesis’. Dr Wightman faces his pioneering translations from Szymanowski’s Polish originals with an extensive introductory essay that places his literary activities in the context of his life and career. This book will be a vital element in the rediscovery of the music of one of the twentieth century’s most appealing composers.